What: A giant week-long series of outdoor endurance events. 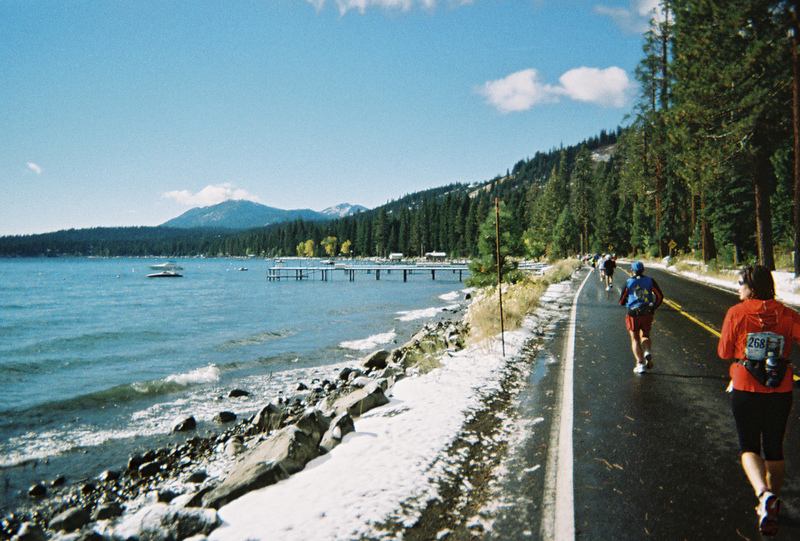 The annual Lake Tahoe Marathon is back, and is shaping up to be one of the best ever. 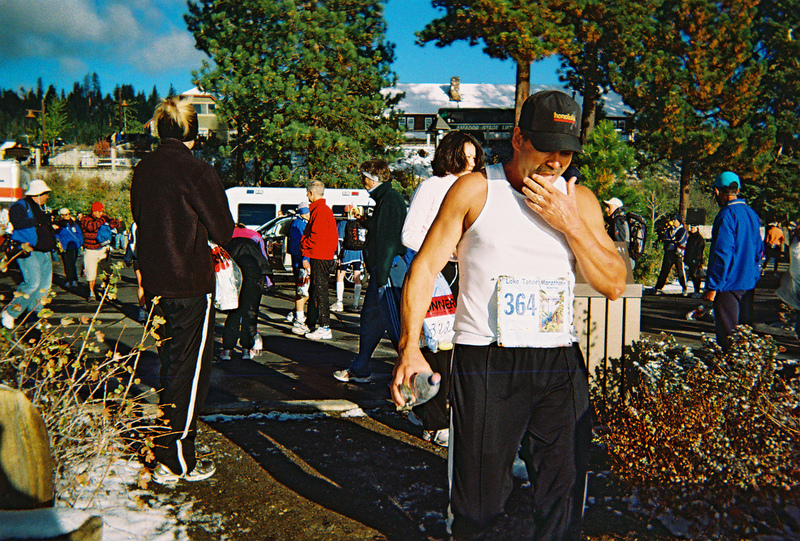 Put on each Fall in Lake Tahoe, the Tahoe Marathon is a huge annual event that brings in thousands of participants, observers and supporters. Where does the marathon go? The Lake Tahoe Marathon is run on Sunday, beginning in Tahoe City at Commons Beach, and ending up at Pope Beach near South Lake Tahoe. Additionally, there are two “a la carte” marathons run Friday and Saturday – each is a different course – that serve as part of the Triple Marathon of the weekend – or the “Super Triple”. The entire schedule of events for the Marathon spans five days, and includes a bunch of great options for families, as well as some of the most enjoyable and challenging marathon courses around. You may run, walk, swim, paddle, peddle or even do a couple of the many different events throughout the week as there are many options for events in which you can participate. Not everyone has the time or energy to train for a 26.2-mile race – enter weekend warriors. Those among us who run and walk recreationally, in addition to working 40 hours per week at home or in the office, and feel most comfortable with 3-6 mile jaunts. 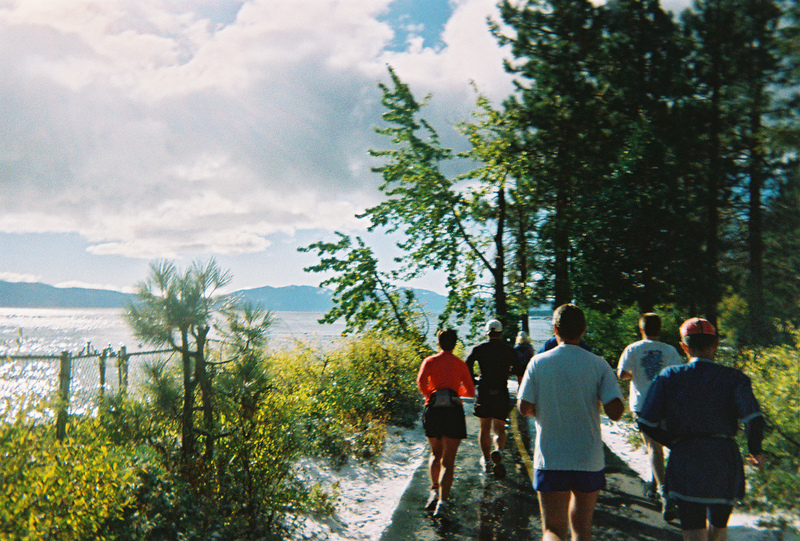 The Lake Tahoe Marathon hears you – loud and clear. That’s why the race also offers shorter distances, including a 5K through historic Lake Tahoe estates of yesteryear and an all-downhill 10K that kicks off at Emerald Bay’s Inspiration Point – both scheduled for marathon Sunday. For those ready to swim, bike and run back-to-back, take part in the marathon’s Three-Day Triathlon, which plays out over the course of three consecutive days (Sept. 24-26). Water and biking enthusiasts are also covered with kayak races, and 20, 35 and 72-mile rides and everyone can see Lake Tahoe aboard the region’s best vantage point – on board a Mississippi paddle wheeler at the Sunset Pasta Cruise to Emerald Bay the evening before the marathon. 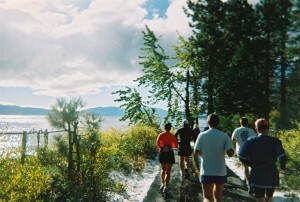 Runners and walkers have a host of events to choose from during the Lake Tahoe Marathon Race Week. The Marathon winds down the western shore from Tahoe City to South Lake Tahoe for a post-run bash. It has been coined “a Sunday morning run you’ll never forget.” Other opportunities for runners during Race Week include the Tahoe Triple (three marathons in three consecutive days), Marathon Relays, Half Marathon, Three-Day Triathlon, a free Kids Fun Run, and a 20-Mile Run, Jog and Walk. Other events offer biking, kayaking, and Speed Golf. 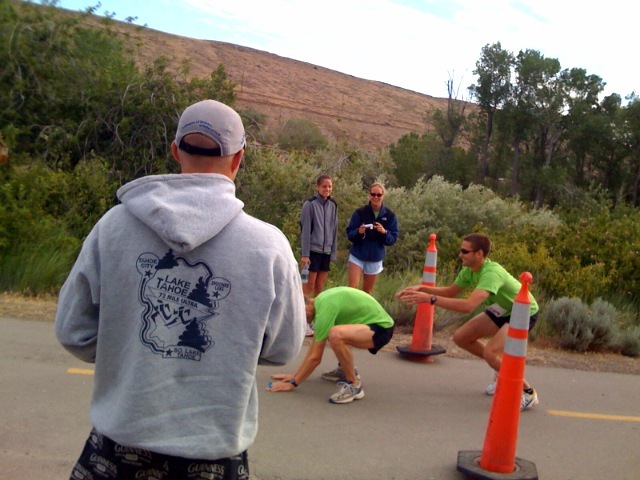 For a complete schedule of events and information on registering, please visit laketahoemarathon.com.